In its 26th year, World Mental Health Day aims to promote education and awareness about mental health, and advocates against social stigma. This year there is a particular focus on young people and mental health in the changing world. This mental health awareness day, some of the most prominent sportsmen and women have spoken out about the struggles they have faced. 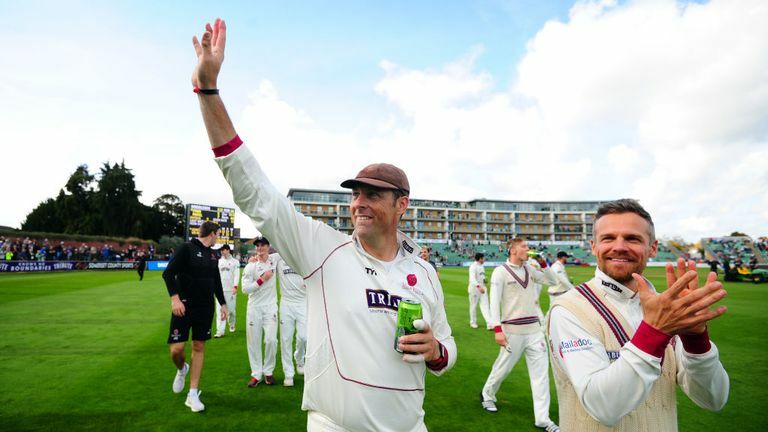 Former England opening batsman Marcus Trescothick said the help within sport for those with mental health issues is good but must continue to grow. He admitted that whilst it is difficult to say you need help, the support is there, especially within cricket where there are now procedures in place to help players get the necessary treatment. "The support is there" said Trescothick. "We've grown that support greatly within the last few years because we now have procedures in place that will get people help within a certain period of time with whatever facet they need help in. "But, we need to keep growing it, that's for sure." 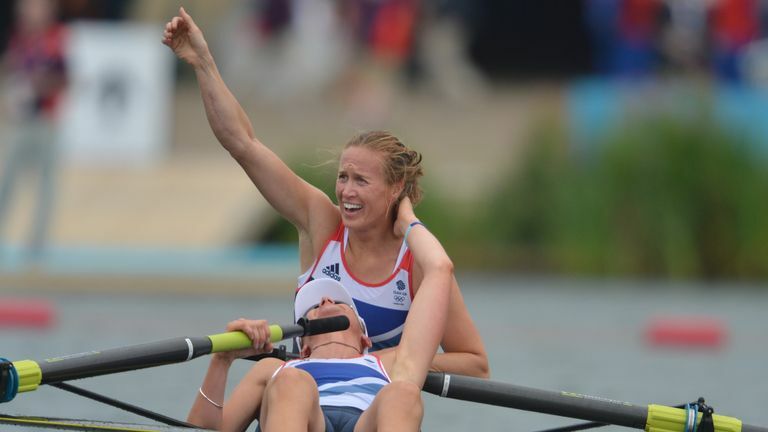 Another elite athlete, rower Helen Glover, spoke to Sportswomen about the impact winning a gold medal can have on an athlete's mentality. Glover believes that having a purpose for so long and then losing that can be detrimental to a person's mental health. "As soon as you win an Olympic medal, as great as it is, you're known as the Olympic champion" said Glover. "And that can be part of your identity in a great way but also a confusing way." The sporting community is becoming more aware of the impact of mental health issues for both athletes and the fans. Many clubs and organisations are now working within their community to promote sport as an outlet to keep men and women healthy, and to provide them with a purpose and a focus. Brentford have acknowledged the importance of delivering inclusive sessions enabling members of their community to engage further with sport. Brentford FC Community Sports Trust actively supports Hounslow Hawks FC, a club that uses football as therapy. 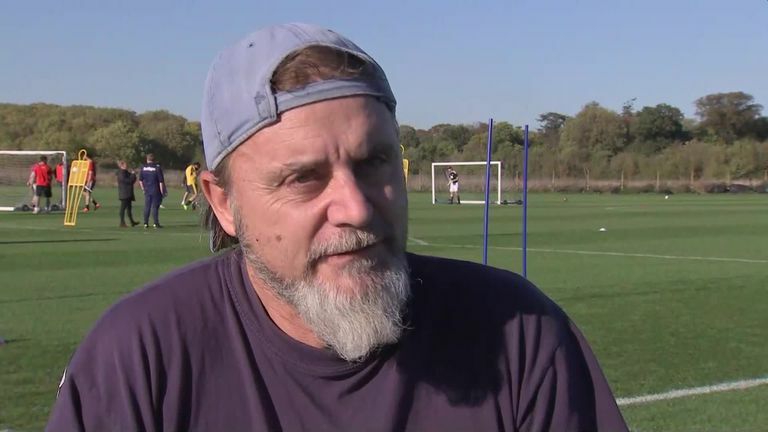 Lino Cericola, a member of the Hounslow Hawks, says playing is the highlight of his week.